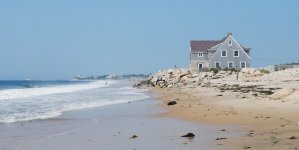 For those involved in the Ocean City real estate market in 2018, there was much reason to celebrate: All data indicates the sales market was strong throughout Worcester County in the last year. The following report takes into consideration all properties sold from January 1 – December 31, 2018 in Worcester County, Maryland. 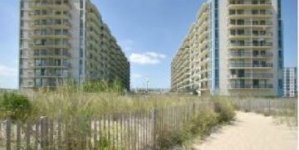 Ocean City saw 1093 Condos sold in 2018. The lowest sale price for these properties was $69,900, for a property at 407 St Louis Ave. The property was originally listed for $84,000 and sold after 173 days on the market (DOM) on Sept. 21, 2018. The highest sale price for condos was $1,525,000. Pyramid’s penthouse brought that sum on Dec. 14, 2018 after 393 DOM at an original list price of $1,850,000. There were 170 single family homes sold in 2018, with the lowest sale price of $13,500 for 9837 Elm St. with 335 DOM. Originally the house was listed at $175,000 and was sold on July 12, 2018. The highest sale price was 5 Pier Walk Mews at $2,000,000 on Dec 14, 2018. Pier Walk had a list price of $2,380,000 with 190 DOM. 461 condos are currently being marketed priced between $95,000-$1,299,990. 78 homes are available with an asking price between $215,000-$3,599,000. 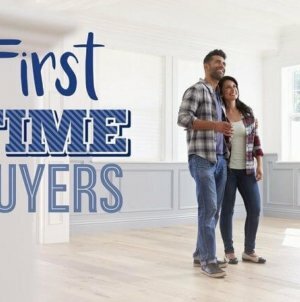 57 condos were sold in 2018. The lowest price was for 438 Ocean Parkway, Ocean Pines. With an asking price of $140,000, the unit sold on May 18, 2018 for $111,074 after 122 DOM. 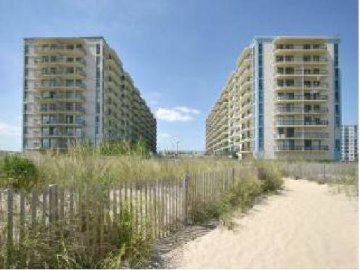 The highest condo sold was 1104 Points Reach in Ocean Pines. Points Reach was listed for $469,850 and sold on April 27, 2018 for $450,000 after 674 DOM. 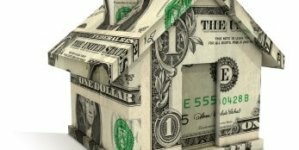 719 homes exchanged hands in 2018. The lowest price was $8,500 for 501 Bonneville Ave., Pocomoke City. That home was on the market for 235 DOM at a list price of $17,900 and sold on June 12, 2018. 12325 St. Martins Neck Rd was the highest sold home. The property was listed for $2,000,000 and sold for $1,600,000 on Nov. 19, 2018 after 120 DOM. 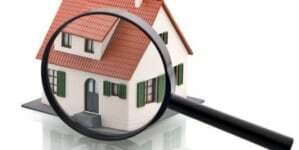 As you may have noticed, the market is fairly stripped of available properties. For example, 1150 total condos were sold in 2018, yet there are only 475 on the market at the time of this report. This also holds true for single-family homes: While 889 homes sold in 2018, there are only 336 currently available for purchase. Similarly, all of Maryland saw higher sales in 2018. Further, there was a marked increase in the sold prices between 2017 and 2018. If you are interested in selling your condo or home with less competition, this may be a good time to list your property on the sales market.